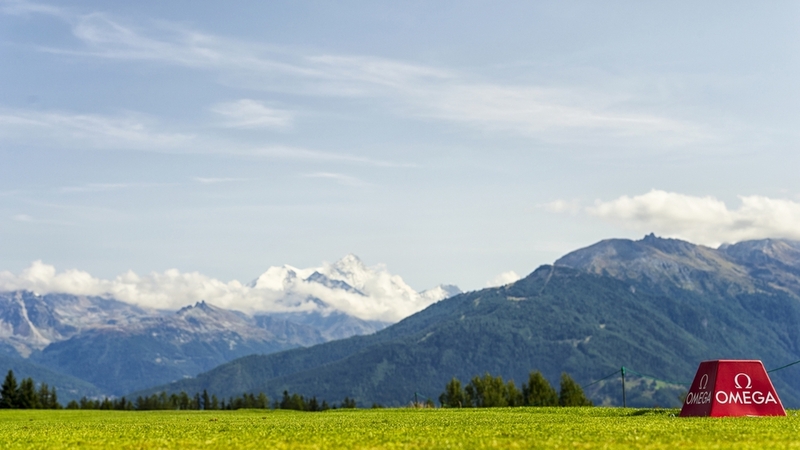 You will have seen photographs of Crans-Sur-Sierre before and probably marvelled at the spectacular location. The course is the host to the Omega European Masters every year and amazing pictures are beamed around the world. It looks amazing and has long for me one of those real bucket list experiences I wanted to tick off. This course has been around for since the beginning of the 20th century, and hosted the European Masters since the Second World War, but over the years much work has been done to toughen it up to keep it a relevant challenge for the best players in the world. Not much has been done to soften the greens over time and they definitely take away from the experience here. Elsewhere you will get some tightish drives and many sloping lies, as you would expect being on the side of a mountain I guess. They have continued to make changes to the course - the 13th is now surrounded by an amphitheatre for spectators and the water at 18 extended but nothing I have heard or read says it has fundamentally improved since I played it a few years ago. It's probably fair to say that the course plays better as a members' course than the tour setup for the European Masters. The 16th becomes a par 3 for that event which it simply wasn't designed for and the greens are very fast given the size and slopes Seve installed. I think the views could lead you to argue it is a 16 on my scoring system but that might lead to increased expectations over the quality of golf so I have gone for a 15. But the town of Crans is a fun place to come to and the photos you'll get will be stunning so I wouldn't say this is one to avoid. Just don't come hoping to be wowed by the course and prepare to be frustrated! I debated long and hard what score to give this course. The website is packed with information and will give you everything you need to know for a visit. 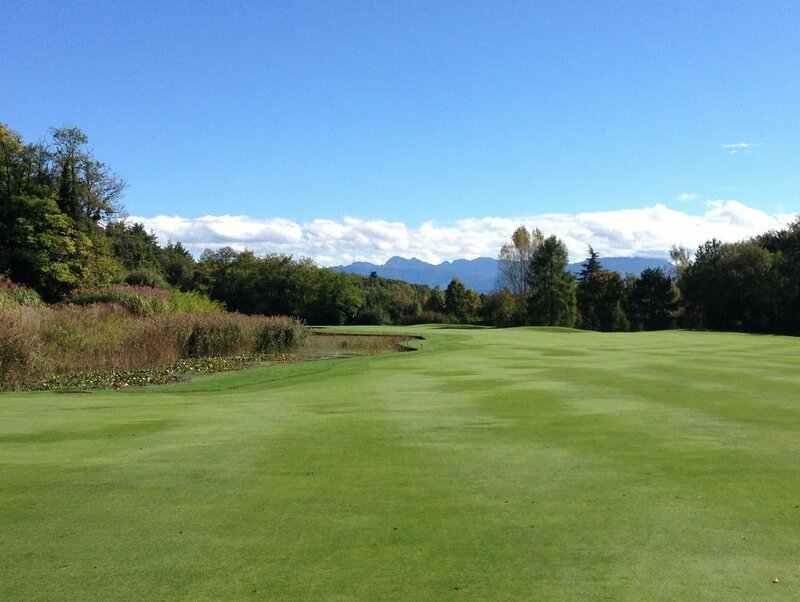 Green fees range from 48 Swiss France to 143 CHF depending on when you play. That's a max of about £110 which isn't too bad. You can book online here - it's all very straightforward. The climate in these parts means that you have to choose pretty carefully when to play. The course is open from Mid-May to October but the peak summer months should ensure you see the course in the best condition. The town itself has plenty of places to pass a couple of days. In the winter it's a bustlling ski resort but in the summer it becomes a haven for walkers, golfers and fans of other outbound actitvities!. This is quite high-end so expect to pay a fair whack for you food and drink in the town but there are almost 100 restaurants in the area so plenty to choose from and the nightclubs are surprisingly busy. 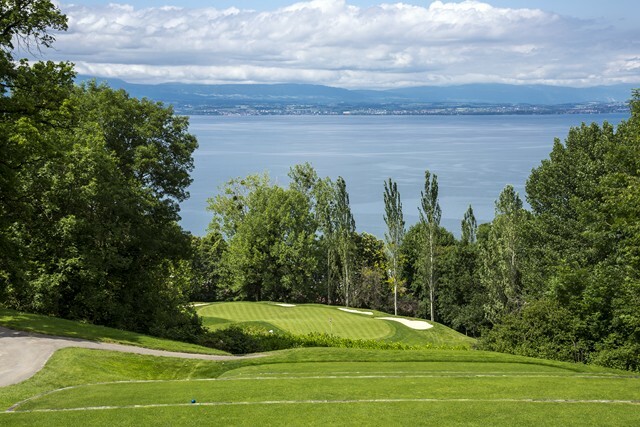 You are only about 2 and 1/2 hours from Geneva and you could easily come up with an itinerary that involves Domaine de Golf Imperial, Lausanne and Evian as well as Crans and the nightlife in Geneva, Lausanne and Crans has plenty to offer.